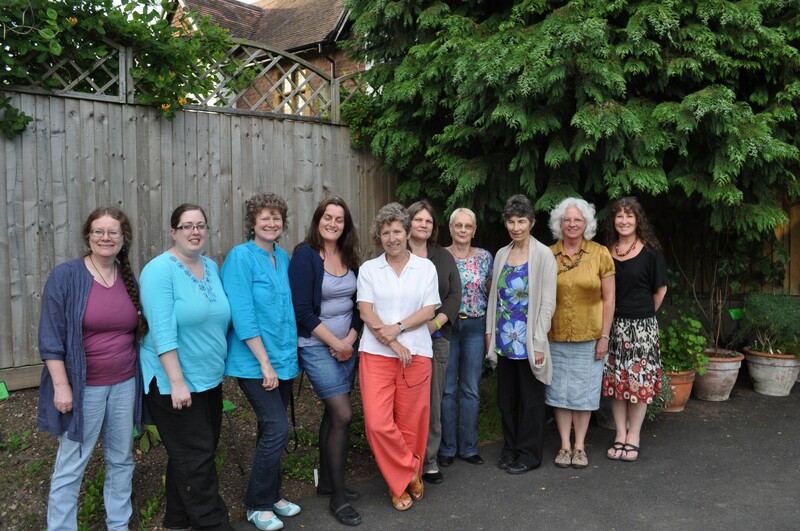 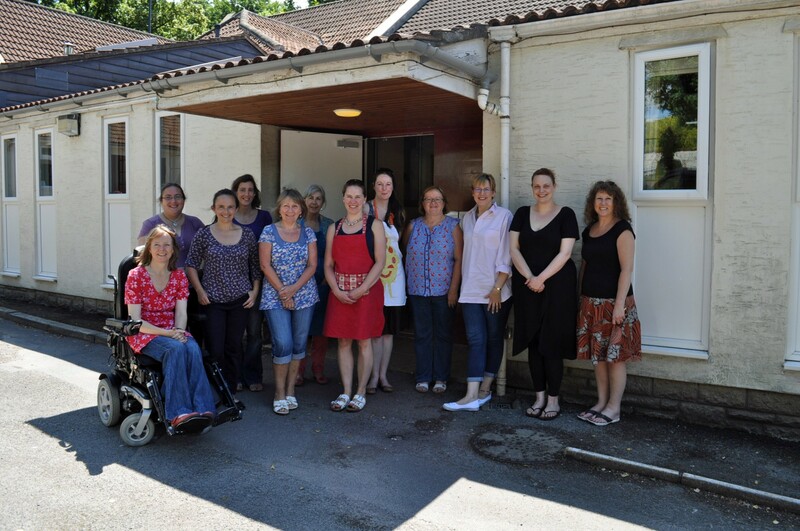 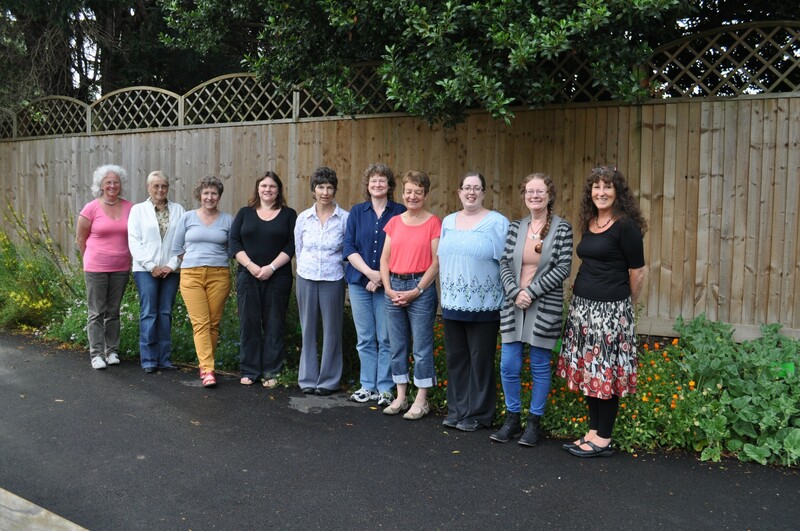 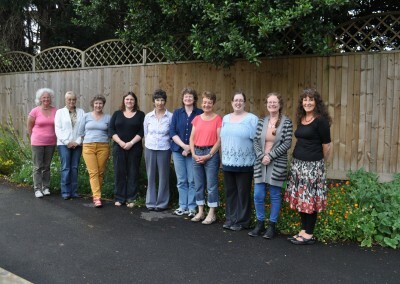 The City & Guilds Level 3 class in Bristol was changed from a Tuesday evening class to a monthly Saturday class in 2013, and we moved to Downend Folk House. 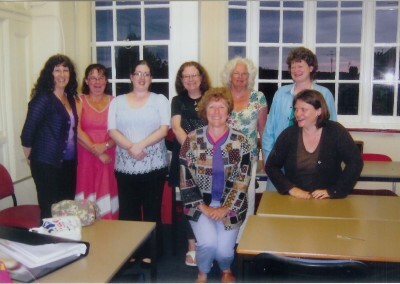 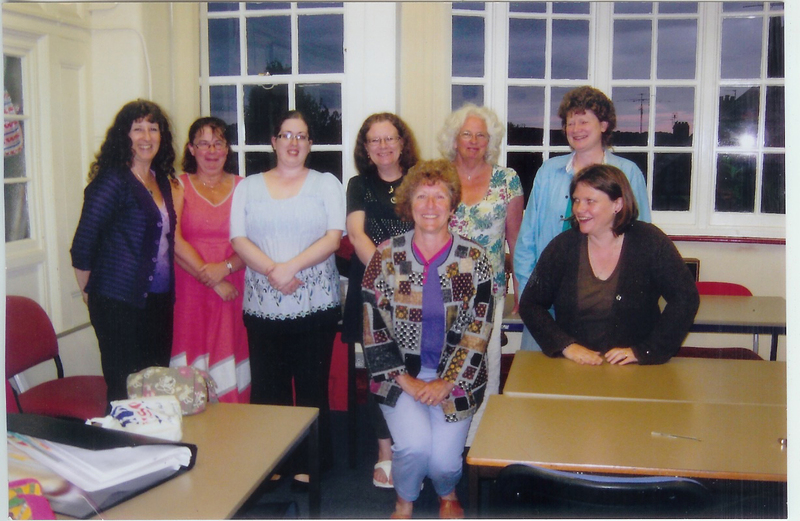 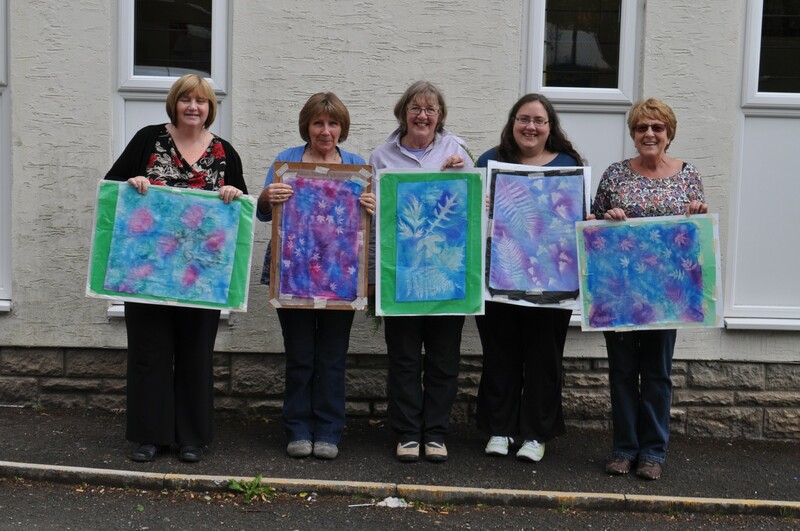 2013 (Bristol monthly leisure class before changing it to a C&G class) Carole N, Jane, Carole W, Janet, Gill. 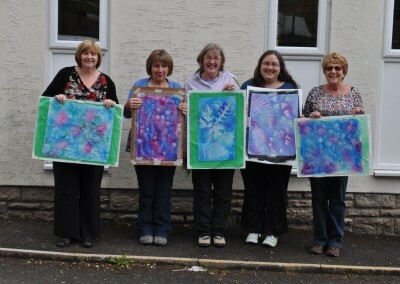 They’re holding up sunprints!